Welcome back to the Playful Preschool Series. For the past few weeks we have been building off our trip to the apple farm. First we went apple picking and created a name apple orchard to practice letter recognition in our names. Last week, we used the apples from the farm to make apple butter and create a memory book of our experience. This week we are building and labeling a farm to help us work on our writing skills. This week’s Playful Preschool theme is the farm! A big part of preschool is learning to write letters and words. Many preschoolers begin with scribbles and marks and then progress to making recognizable letters and words. My son is at the scribbles and marks stage. To help encourage writing we decided to create a playful farm mat. To get the writing piece in we labeled the parts of our farm. Labeling is an easy low-stress activity for young writers whether they are scribblers or letter writers. 1. Brainstorm with your child things that you would find on a farm. Create a web on a large piece of paper to collect your ideas. At this stage you are generating ideas. So as not to disrupt the brainstorming flow, the adult can do the writing. 2. Using permanent markers draw a farm scene on the shower liner. For this activity we used a cheap $1 shower liner. It was a bit flimsy. I prefer a heavier one for repeated use. If you are comfortable with your child handling permanent markers, then she can help at this stage. 3. Children can add farm sticker details or use farm toys as props to outfit the farm. Beginning writers travel through different stages of learning to write. Labeling is a perfect place for young writers to begin to leave their mark. Some preschoolers are not yet writing recognizable letters on their own. They make marks on the paper to convey that marks have meaning though and that is a great early step. This is where we are in our house! You might have a preschooler who can form letters accurately. Labeling is great for all stages of learning to write. Here are several ways to help preschoolers with labeling. Using magnetic letters, have the child pick the correct letter that represents the first sound they hear in the word. For example if the word is pond, ask the child what sound they hear at the beginning of the word pond. The childs says /p/. Then, ask the child to find the letter that represents that sound. They place the letter p next to the pond and then the adult finishes writing the word. Name an object. The adult writes the word in a light colored marker and the child traces over the word in a darker color. Share the marker. Have the child write the beginning sound in the word. The adult then fills in the trickier parts. The child joins in on letters or sounds they feel comfortable writing. 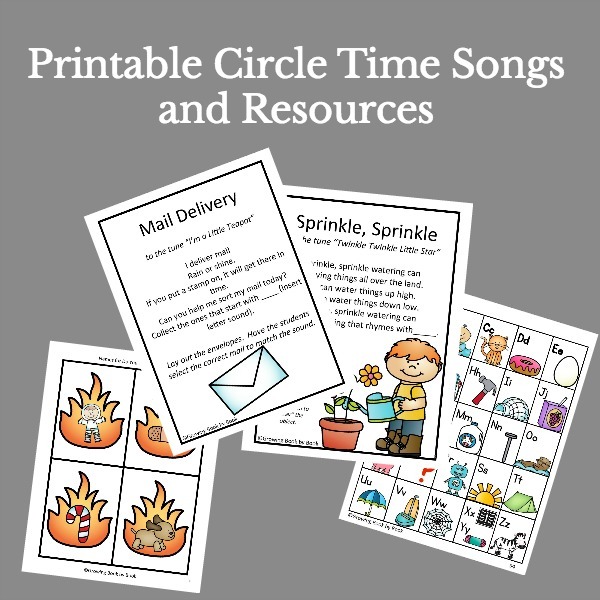 Use the web that you created at the beginning of this activity for your child to reference when writing. More confident writers will be able to find the word on the web and then copy it onto the farm mat. Now, let the farm playing begin! Here are more playful preschool ideas about the farm. Seems like a really fun way for the kids to learn to write! This is such a fun post, but then again, I love all your posts! I LOVE the shower curtain idea! GENIUS! You are so sweet Erica! Thank you! This is adorable. I’ve seen the idea of putting labels on items to help kids read, but getting them involved in the labeling is so much better! Jodie, I absolutely adore this and cannot wait to add it to my classroom! Brilliant – I’m adding a shower curtain to my shopping tomorrow this would be great for T who loves anything where she can crawl about on it as well. I really like to use them for big play and they are great for car and truck play. Just make sure to get a thick one so it doesn’t move around on you while playing. 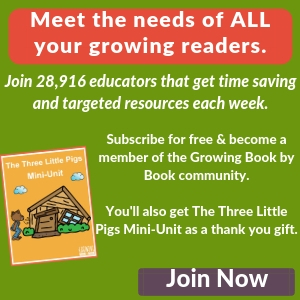 What a great way to encourage literacy with the Farm Theme! Love the web you created! Nice post! Awesome! My son would adore working on this together. This is a great extension to our farm theme! I love the idea for the early writing to have them trace over my word. I got my preschooler to recognize words and read easy sight words so this would be a great help to getting her to write. I have a huge roll of paper that I got from our local newspaper to do this activity. Natasha the tracing is working really well for us! I love your suggestion of using magnetic letters to have preschoolers help to label things by recognizing the beginning letter sound. 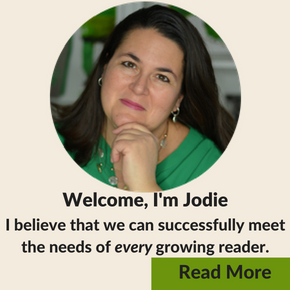 What a great way to get pre-writers involved! I love the idea of using a shower curtain for the writing surface! It’s a perfect, reusable surface with plenty of space for creating! I have a shower curtain to use as a floor protector, so we’ll have to try this! 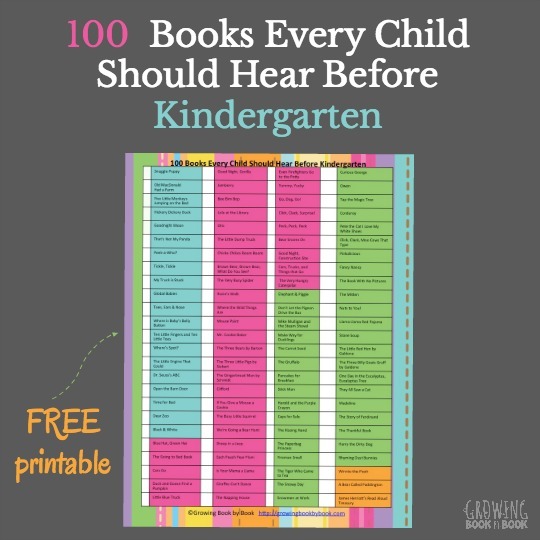 Love this – my preschooler likes anything BIG, so this would be right up his alley. We may try it with butcher paper or a large tagboard!